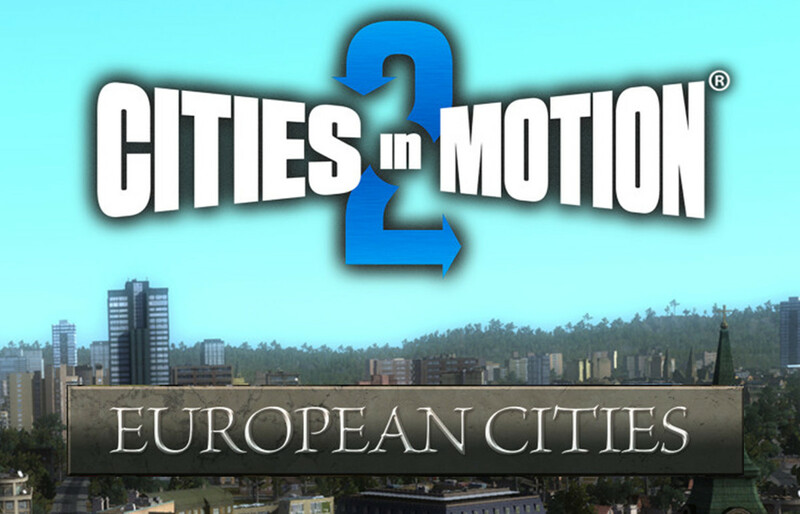 Well we’ve all heard about Cities in Motion 2 by now. If you now find yourself among the group of people that still haven’t, well shame on you for not reading our awesome review about it. If you start to get interested now, you can find it here. Now Colossal Order and Paradox Interactive have released new DLC for the game called European Cities. 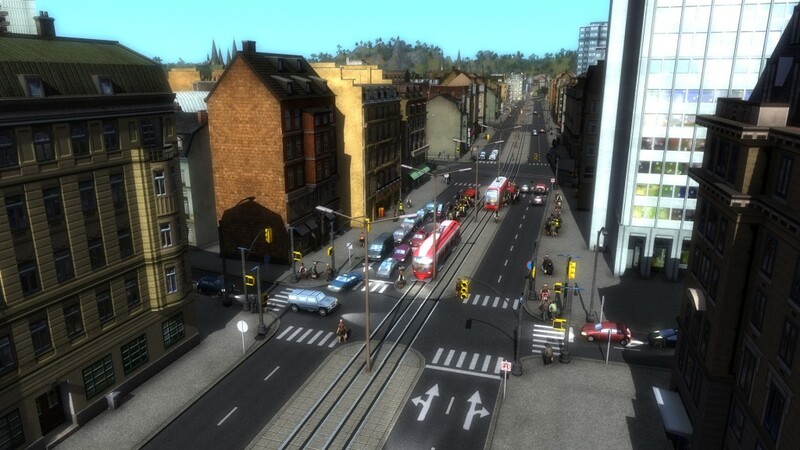 This DLC gives you control over the transportation in 3 major European Cities, Liverpool, Düsseldorf and Prague. Each city is a perfect replica of the real one. While playing you have to keep in mind the structural difference of each city. In and around Liverpool are a lot of water areas, Düsseldorf has a river and a lot of companies, and Prague, the biggest of the three cities, is an historic city which has many tourists. You have to consider all these elements while building your public transport system in each of these cities. As stated before the cities look like the ones in the real world, but the graphics are still the same of the original Cities in Motion 2 game. Dont get me wrong, I’m not saying the graphics are terrible, au contraire my friend, they are pretty good for a simulation game. I just want to say that if you were hoping for a great improvement in the graphical area, your expactations will not be met. This DLC does not consist just out of three new maps, but it also contains a new campaign with 6 new challenging scenarios. Be prepared for hours of transportation fun. And yes there will be a lot of fun for a great group of players, because bringing back the European styled houses, instead of the stiff huge American looking buildings, was one of the most requested features of the huge fanbase. It’s great the developers followed through with these changes. Being a European myself I’m a great fan of this DLC. It’s always great to play a game in a familiar setting. The european maps were much more enjoyable than the original ones. Maybe that’s because I can relate myself better to these maps, but still I found that they had more charm and were more lively. Colossal Order did a great job listening to the community. By implementing a lot of their suggestions, they delivered a DLC that is better than the original game.